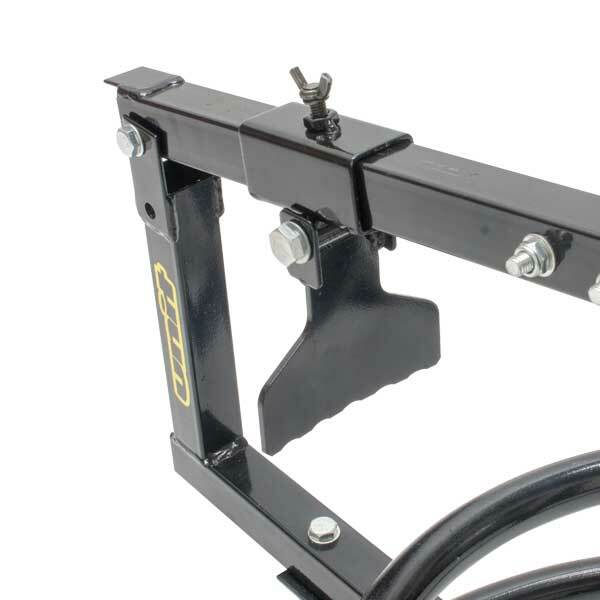 - Tire changer stand comes with bead breaker. - Easy to brake a bead with long operation bead breaker handle. - Great to use for mousse tire changes. easy to stick your tire levers. 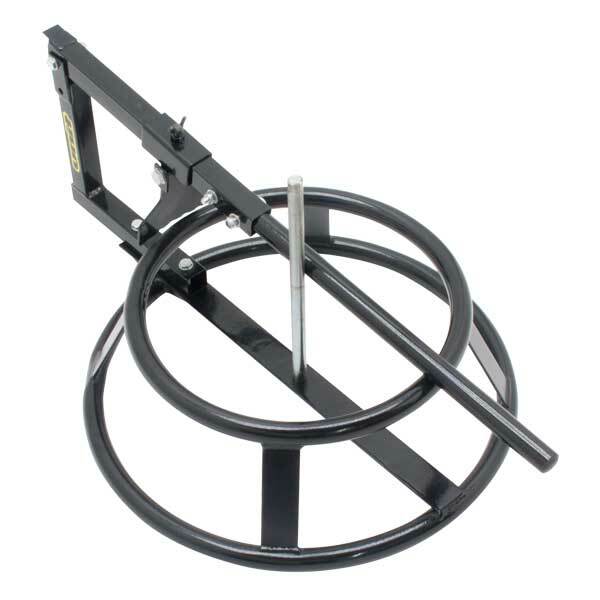 - Bead breaker plate can be adjust its position to fit most motorcycle tires. - Usable for wheel size up to 21 inch.